Foam Magazine has just opened the Foam Talent Call 2014 photography competition for submissions and is once again seeking for young photography talents from all over the world. The competition is open for all photographers between 18 and 35 years old. Last year the selected portfolios were chosen from over 1500 submissions and this year, Foam Magazine is aiming for even more potential talents. Those chosen will be showcased in the Talent issue of the magazine and exhibited and promoted in different ways through the international photography network of Foam Magazine, both online and offline. In fact, as well as the main outdoor exhibition during Unseen Photo Fair (September 2014) the Talent Exhibition will travel internationally to a number of outstanding locations. 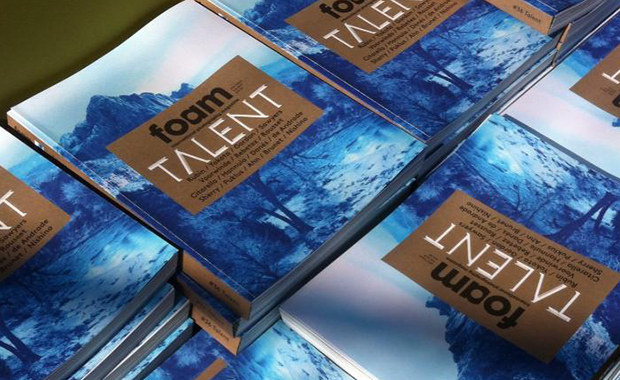 The entry fee for Foam Magazine’s 2014 Talent Call is 35 Euro.